What is Longarm Quilting and What is So Great About it? 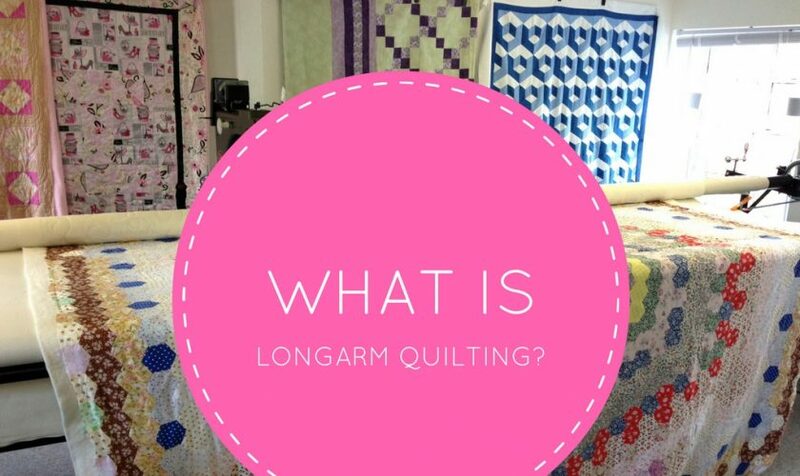 What is Longarm Quilting? What are the Benefits of Using a Longarm Machine? Thanks to technology, we quilters now have a few options when sewing our quilts together. At one time, hand quilting was the only option. Today, you can use your home sewing machine, or you can send your quilt straight to a longarm machine. If you’ve yet to explore longarm quilting, you may be wondering what all the fuss is about. We’re here to clear things up. Just like its name suggests, long arm quilting uses a long arm quilting machine. These machines load the top, batting and back into a metal frame, and sew the three layers at once. The machine head rolls vertically and horizontally, allowing it to quilt while the fabric stays in place. Depending on the machine, operation may be manual or run by a computer, which can quilt designs automatically. The history of the longarm quilting machine is surprisingly long. When the sewing machine was first introduced, the idea of creating a “quilting machine” emerged. The first machine was introduced in 1871. The very first machine was simple, and consisted only of a quilting frame with two bars and a machine. Users would move the quilt and the quilting frames under the machine to quilt straight lines. The initial design of the “quilting machine” was modified by 1877, and was similar to the longarm quilting machines we see today. Before we had electricity, users would have to use a hand crank to move the machine over fabric and rails. How Does a Longarm Quilting Machine Work? A longarm machine consists of a sewing machine head, fabric rollers, a worktable and a heavy-duty metal frame. Frame dimensions can vary greatly depending on the machine, but tend to be between 10 and 14 feet long. Just like the machine itself, the size of the table region may also vary. Large tables can often accommodate king-sized quilts with ease. The table typically has a flat area where you place the thin, clear plastic and patterns you want to follow. The sewing machine is big, and it sits on wheels so that it can run along metal tracks on the frame. This allows for full-range of movement. Hand-guided machines have handles that allow you to move the machine along the fabric and sew your desired design. A computer-guided machine connects to a computer system that allows you to select the design to be sewn. All you have to do is press a button to start the sewing process – very little assistance (if any) is required. The machine’s frame has several rolling bars, and these are where the layers of the quilt are placed. There are two rollers on one side of the machine, known as the feeder bars, onto which you place the top and backing of the quilt. There are two main styles of quilting done on a longarm machine: pantograph and custom. Custom work is also possible, although more tedious. 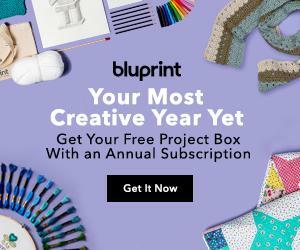 This option is great if you want to sew different designs on individual blocks. If you are sending off your quilt to be sewn by a professional, this type of design will cost more because it is more time-consuming and requires more attention to detail. There are ten major companies that manufacture and sell longarm quilting machines in North America. These machines can come in a variety of sizes and with a number of different features, but there’s one common trait they all share: a high price tag. The cost of a longarm machine can range from $10,000 to $30,000 or more. Thankfully, you don’t have to give up a small fortune just to use a longarm machine. Many local craft stores and quilting shops allow you to rent time on a machine for a very reasonable price. You also have the option of sending your quilt to a local business that offers longarm quilting services. What Are the Benefits of Longarm Quilting? Why bother with a longarm machine? Why not do things the old-fashioned way? You certainly can go the conventional machine quilting route. But if you’re sewing a particularly large quilt, you may find it hard to work with such a large piece on your home sewing machine. Another great reason to consider a longarm machine is time – these machines save you plenty of it. There’s no need to baste when using a longarm machine because you load all three layers onto the machine. If you’re short on space for basting, then you can certainly benefit from longarm quilting. Of course, you’ll also find many people who are against using longarm machines. Some prefer to do things the old-fashioned way or enjoy the hands-on approach to quilting yourself. Others argue that it doesn’t really save time, the machines are too costly to rent, and they can be too complicated to use. No matter the case, it’s hard to dispute that there are many advantages to choosing longarm quilting, particularly if you’re short on time (who isn’t?). If you’re designing a big quilt and don’t have the confidence or patience to quilt on your home machine, renting a longarm machine or sending it off to a professional may be the best option.